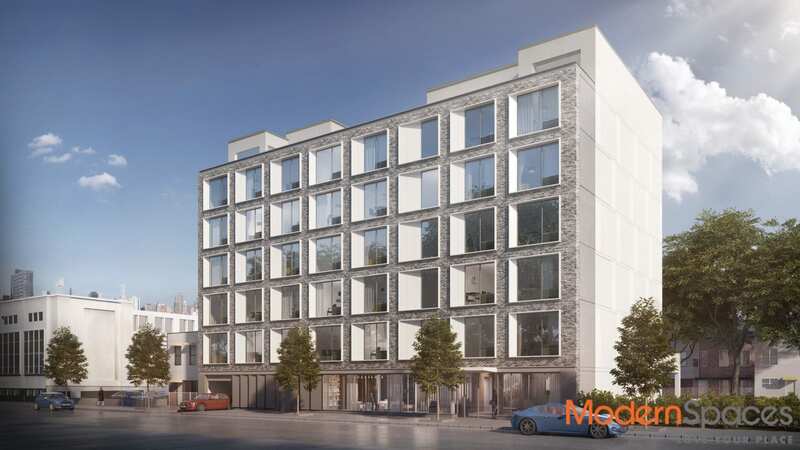 In the shadow of Kaufman Astoria Studios-one of the longest functioning film and television production centers stands the MARX, a residence worthy of a rising star. 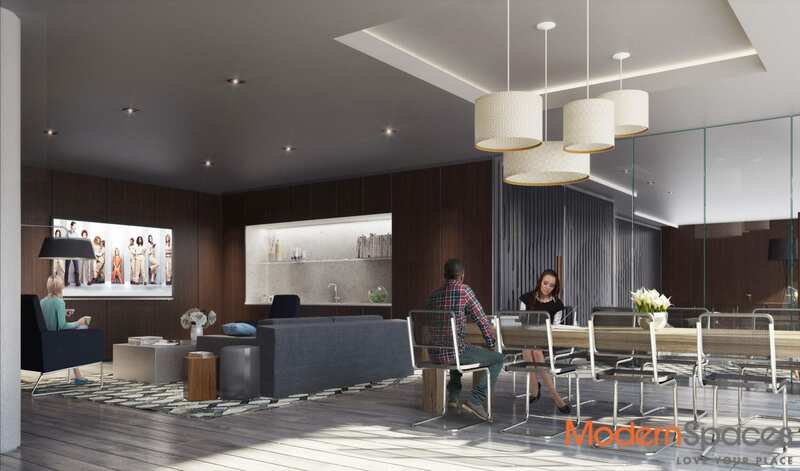 This boutique 33 unit condominium will be the first of it’s kind in the newly name Kaufman Arts District. 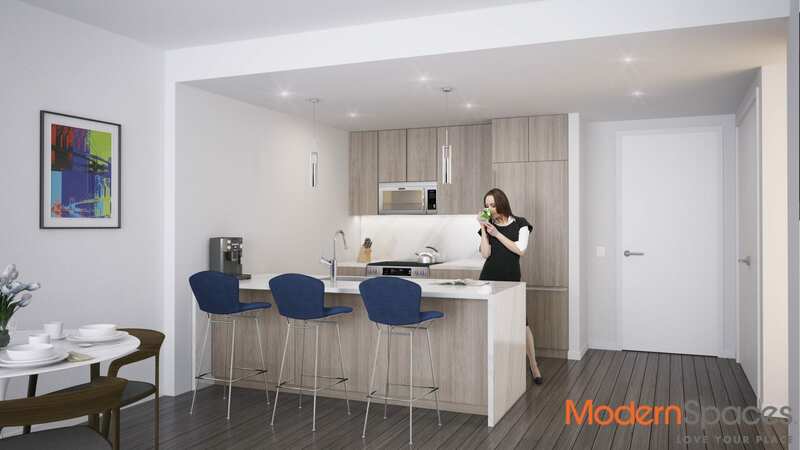 Kitchens will have custom Pedini hardwood cabinetry, Ceasarstone countertops, as well as Bosch and Liebherr appliances. The luxurious baths will be lined with ceramic tiles, have custom Pedini hardwood vanities, Ceasarstone counterops, and Kohler fixtures. 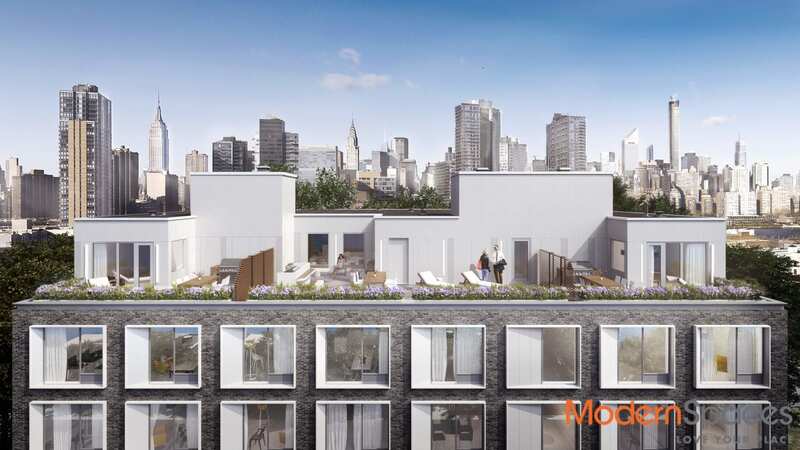 All residences have floor to ceiling windows, hardwood floors, and W/D hookups. Some residences have private outdoor space. 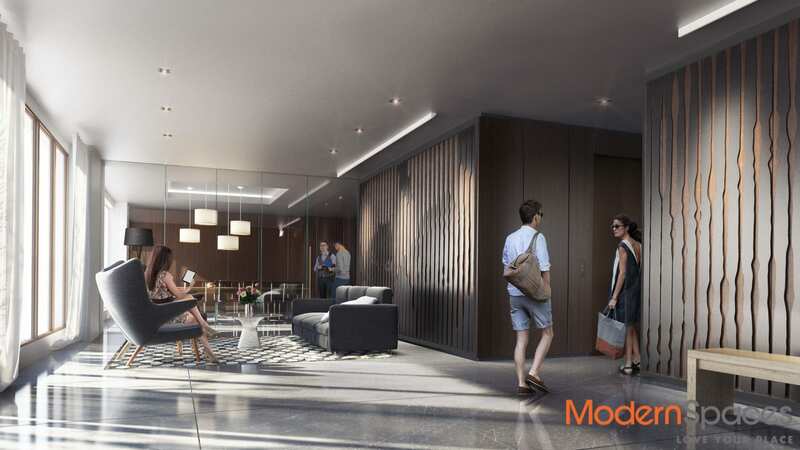 Amenities will include a virtual doorman system, a lounge, a gym, a roof deck with a grill, and bike storage. Parking and storage cages are available for purchase. The building will also benefit from a 421a 15 year tax abatement. The MARX shares its Kaufman Arts District neighborhood with artists, actors and entrepreneurs; chic restaurants, cafes and art spaces. Stroll a few short blocks to catch a film at the local movie theater, buy groceries at the market or grab a bite at a local eatery. Heading out to explore? The N/Q or R/M subway lines get you to midtown Manhattan in just minutes. Call or email us today to set up an appointment with our Sales Office.